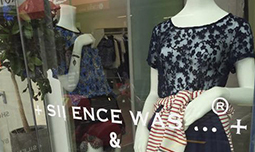 For more than 65 years, Bendon has been providing women with comfortable and fashionable lingerie. Quality, excellent fit and affordability are the hallmarks of every piece of Bendon lingerie. Deadly Ponies accessories are lovingly designed in our Auckland studio by a talented team of leather creatives and craftspeople. But that love for the product begins long before the hides arrive. Each skin passes through more than 30 steps before reaching its finished state. 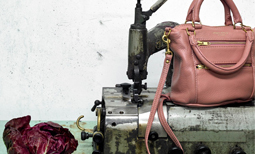 In the tannery, New Zealand’s most skilled tanners hand select the very best hides and create seasonal custom colours. 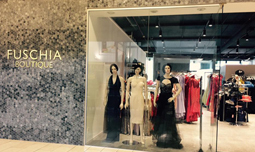 Fuschia is where you will find a special event outfit for a special occasion i.e. parties, race day, or weddings. We have a large selection of black tie gowns, cocktail dresses and ball dresses. We have a hospital grade body piercing studio in store & a team of professional women-only piercers. 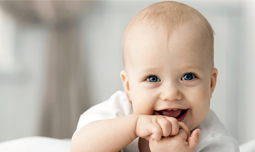 We provide ear (child-friendly) and fashion body piercings. Walk ins welcome. We also provide a makeup/hairup service priced from $100, by appointment. Silence Was... a dream and is now the product of a dream. Designer Yujia Wang graduated from the Christchurch Polytechnic Institute of Technology in 2007 with an Advanced Diploma in Fashion Design and Technology and a desire to create pieces that make women feel confident and comfortable. We search the world for inspiration to make our range unique and stylish. We want your wardrobe to be as individual as you are. Each piece is designed with a little bit of "attitude" that we know you appreciate. Our range accommodates sizes 14 to 24 and provides a true fit that allows you to traverse your day, your way; with comfort, ease and style. 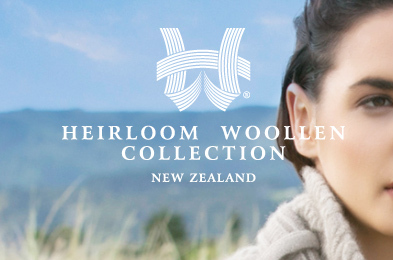 Home to 100 percent New Zealand made brand, The Heirloom Woollen Collection is synonymous with tradition and quality while taking its inspiration from New Zealand’s natural beauty. The brand creates traditional and luxurious garments using only the best yarns from New Zealand and around the world, including Suri Alpaca which only reserved for royalty in Incan times. Their unique, specialty yarns and textiles have been featured in magazines both here and internationally, whilst their classic designs are timeless and built to stand the test of time. The share a yarn luxury label Hermès, and aim for the same sort of enduring reputation and longevity as the famous French luxury goods manufacturer. Other luxury brands stocked within The House of Heirloom include Escorial and Knight of New Zealand; a New Zealand brand famously sought out by celebrities and members of the British Royal Family. For those wanting to revamp their collection of accessories The House of Heirloom also have a selection of silk scarves, which feature illustrations created exclusively for the label by an international artist, pearls, silver jewellery and other services include a bespoke women’s tailoring service and seasonal fashion collection. Retail staff are fluent in English, Mandarin and Cantonese, and there is even a small tea room to the rear of the space that serves complimentary Chinese tea of all varieties alongside petite snacks for all who comes thought its doors. They encourage individuals and groups to come, learn a little about the history of their elegant collections and stay a while, inspired by beauty and luxury.